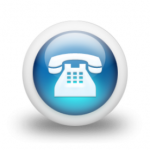 Telemarketing | Ringless Voicemail Drops for 2 cents! Data Monster Does it better! Our technical support team is standing by to assist you anytime you need them! We are there when you need us most! We have call centers everywhere. We also feature “Avatar” systems. Pick your location and your budget! We’re here to help! We put your job up for bid based on your needs. The best price earns your business! The process is simple and efficient! We only have the best of the best! Our call centers only offer our clients experienced and well trained agents. Quality guaranteed! All of our Call Centers have been through our rigorous screening process! We only deliver the best to you. If you aren’t satisfied with an agents performance you don’t have to pay for them or keep them! 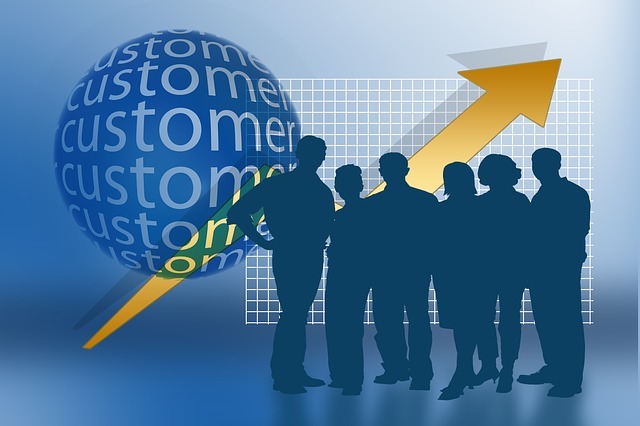 We have customers support to help you with communications with your call center. We know that having a call center can be confusing and we are here to help! We keep all lines of communication open your you at all times. Our 24/7 customer service guarantees your always able to make changes and get assistance anytime you need it! 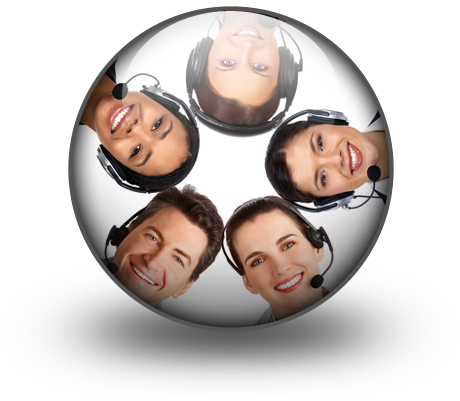 We will get you the perfect call center for your business. Just tell us what you need and we will give you options that fit your business profile!